Check out the latest Daily Harvest News on My Subscription Addiction! 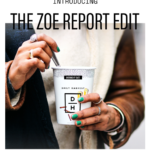 Daily Harvest x The Zoe Report Limited Edition Box Available Now! 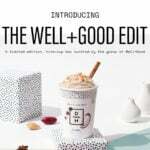 Daily Harvest x Well + Good Limited Edition Box Available Now! Daily Harvest Ice Cream Available Now + 50% Off Your First Box! Daily Harvest – Activated Breakfast Bowls Now Available + 50% Off Your First Box!